Carpal Tunnel Syndrome (CTS) is a pervasive work-related injury that causes wrist pain and costs sufferers, and their employers, thousands of dollars and hundreds of hours of lost productivity. Carpal Tunnel occurs more often in women than in men. It is especially common in people whose jobs require repetitive motion, such as computer work, mechanics, sewing, cleaning, assembly-line manufacturing, and work that requires the use of vibrating hand tools. Many people who suffer from CTS often undergo carpal tunnel surgery, but does it work, is it worth the risk, and what nonsurgical methods are available? CTS can be debilitating and costly. 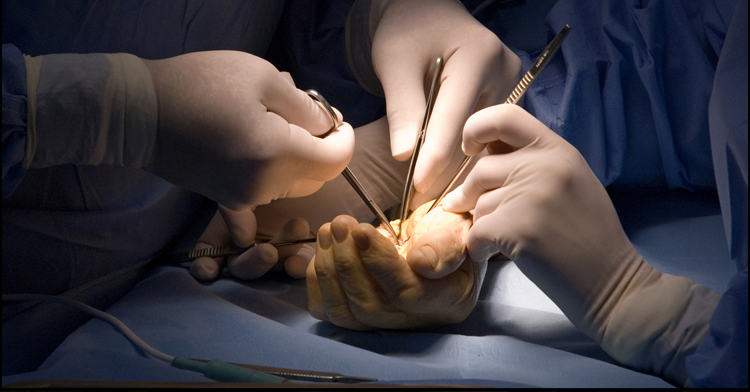 While carpal tunnel surgery is an option, nonsurgical treatments should be considered because of the unreliable success rates and the many associated risks of surgery. The carpal tunnel treatment available at Buch Chiropractic allows patients to continue working while undergoing treatment. Patients treated with the Busch Stem Cell Stimulation Protocol™ reported decreased pain and numbness as well as increased mobility and strength which improved their daily life and ability to work. To learn more about the Busch Stem Cell Stimulation Protocol™ visit www.BuschChiropractic.com or call (260) 471-4090.